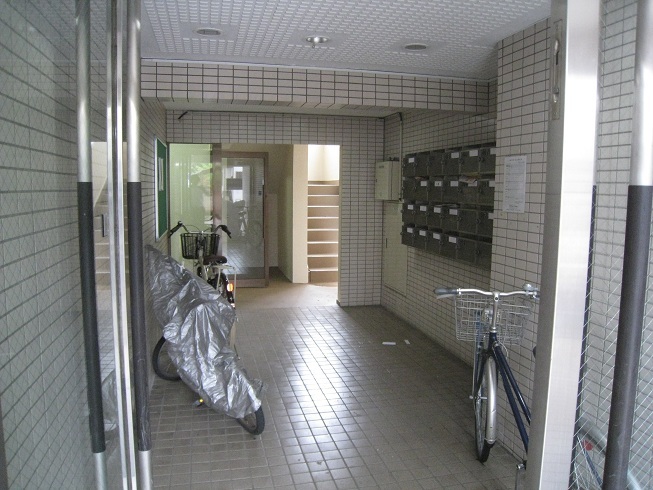 Fuchinobe (Sagamihara,Kanagawa Prefecture,Japan) Property for Sale « Are you looking for real-estate for sale in Japan? 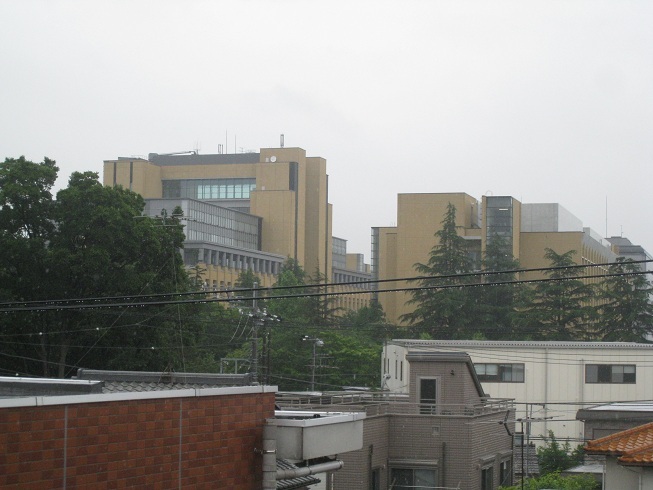 Sagamihara is the third most populous city in the Kanagawa prefecture, after Yokohama and Kawasaki, and the fifth most populous suburb of Greater Tokyo. 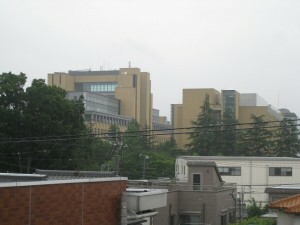 This Property is near from Aoyamagakuin University. Demand can be expected. 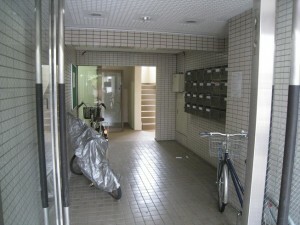 Minato Asset Management © 2012 realestate-minato.com Copyright All Rights Reserved.